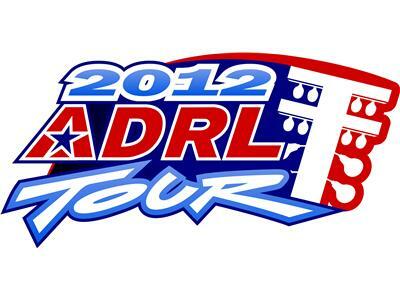 ADRL Drag Racing Live presented by Stupid Fast Racing returns with a great new episdoe at 9 p.m. EST! Guests tonight are Pro Extreme driver Tommy D'Aprile and CarSafe's Mark Eckman! Awesome stuff!